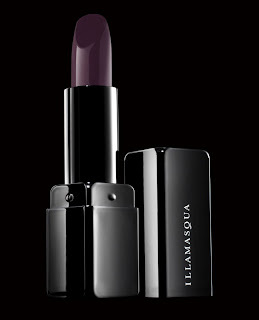 Can you resist the lure of Illamasqua’s truly professional make-up? To redeem your discount simply enter promotion code ’10JULY’ at the edit your basket page before 12midnight GMT Tuesday 12th July 2011. 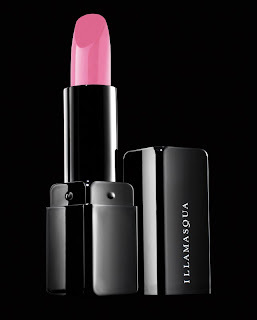 Step outside of the ordinary and give your pout some real clout with Illamasqua’s highly pigmented Lipstick. 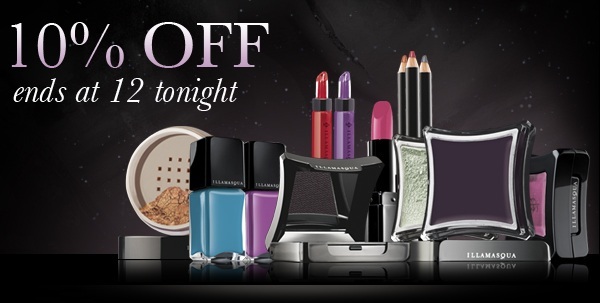 Available in a range of shades, from neutral to shocking, layer with Sheer Lipgloss for the ultimate statement lip. Or discover new Skin Base Foundation, the foundation that has taken the world by storm. Already featured in Vogue, this refined formula effortlessly creates a flawless complexion. Available in 18 wide-ranging shades, watch our Skin Base introductory video to learn more.